Apple Discover New Authors is a new program that allows you to download debut titles from new authors for free. 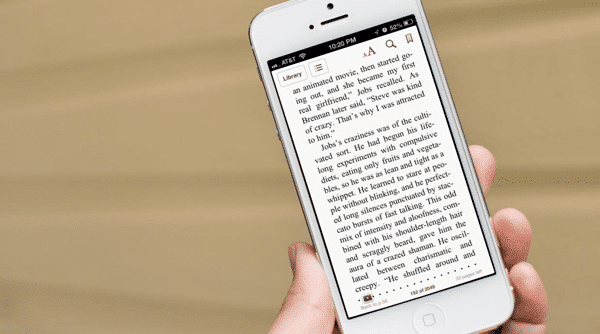 Starting May 27th until May 30th you will be able to download numerous titles from publishers such as HarperCollins, Pan Macmillan, Quercus and Headline via the iBooks app. Those featured in the campaign include Annihilation by Jeff VanderMeer (HarperCollins), Dare Me by Megan Abbott (Pan Macmillan), Kitchens of the Great Midwest by J. Ryan Stradal (Quercus) and Someone Else’s Skin by Sarah Hilary (Headline). The new Apple iBooks initiative is only available to customers living in Austria, France, Germany, Ireland, Switzerland and the United Kingdom.